Stan has become the latest subscription video-on-demand service to roll out in Australia, beating streaming heavyweight Netflix, which will launch in the territory later this year. The new service is a joint venture between free-to-air broadcaster Nine Network and Fairfax Media. At launch its programming line-up included several series from Amazon, including Transparent and Mozart in the Jungle. Amazon does not run its Prime Instant Video service in Australia, but sells its originals through Sony Pictures Television. 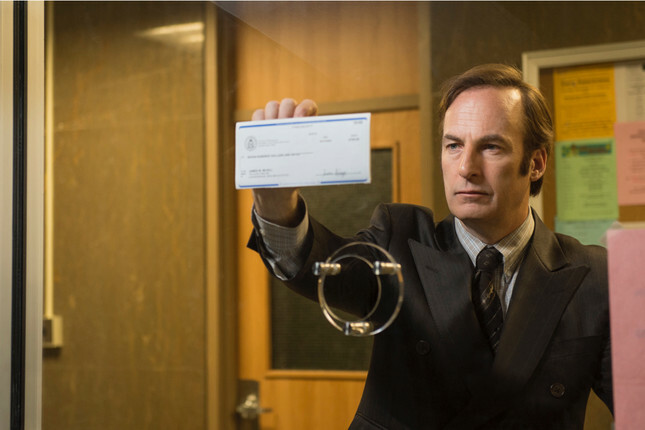 Also from Sony, Stan has the upcoming Breaking Bad spin-off Better Call Saul. It has also struck content deals with BBC Worldwide and ABC Commercial. Stan will be going up against Quickflix, which launched in 2004, and Presto, the SVOD service run by pay TV operator Foxtel. Netflix launches in March.